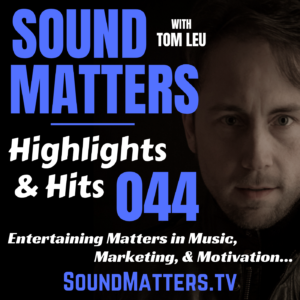 If you, your business, brand, or organization is interested in sponsoring the Sound Matters Radio Show, please email us at soundmatters@tomleu.com with inquiries. 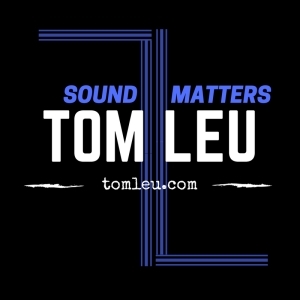 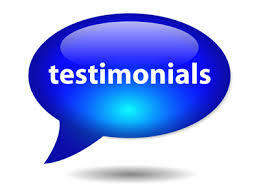 Tom Leu, MS/CPC is a Professional Speaker, Writer, Radio Host, & Photographer. 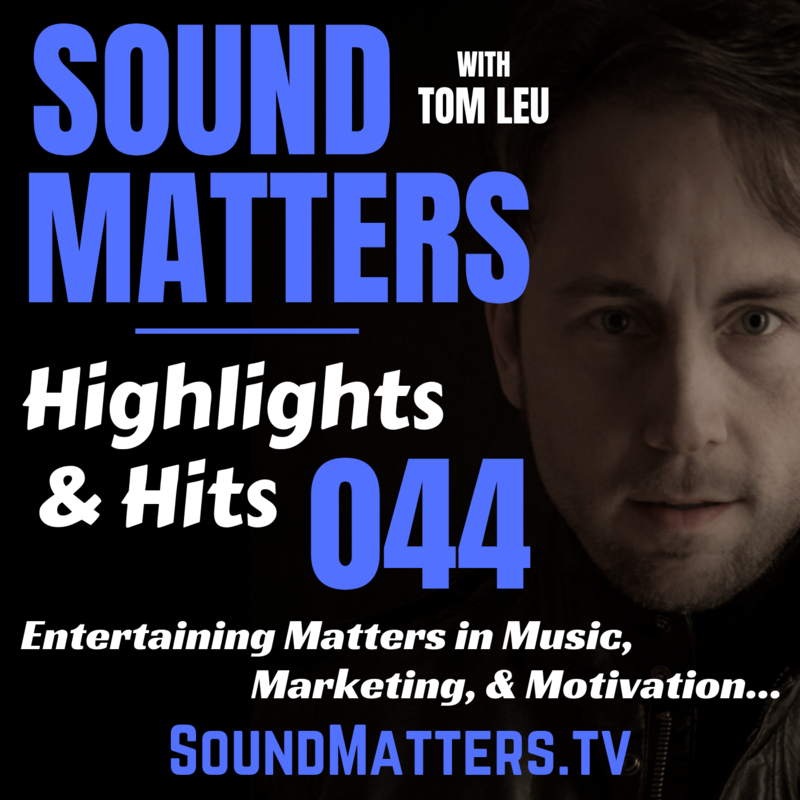 A member of the National Speakers Association, Tom talks shiFt™ about Communications, Psychology, Recovery, & Rock 'n Roll.. His writings, images, interviews, & seminars uncover layers within music, culture, & communications. 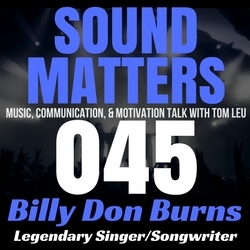 Subscribe to SOUND MATTERS on iTunes! 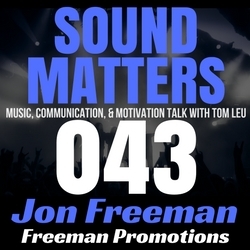 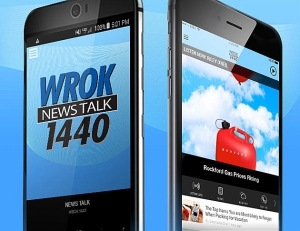 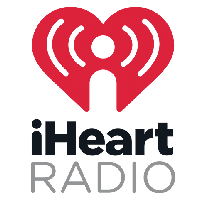 Subscribe to SOUND MATTERS on iHeartRadio!